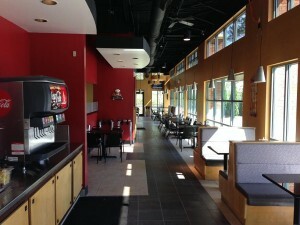 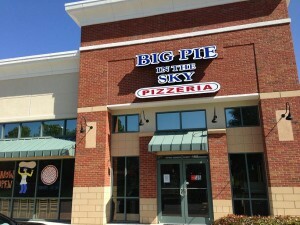 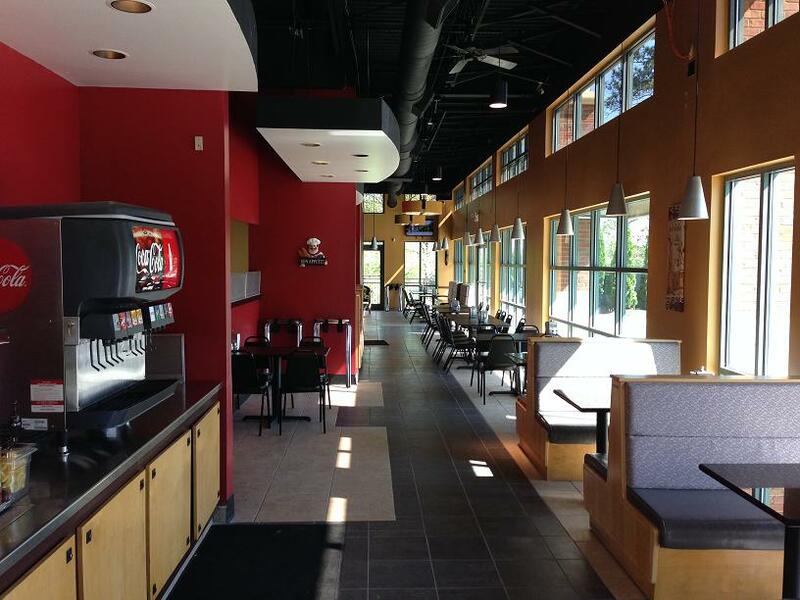 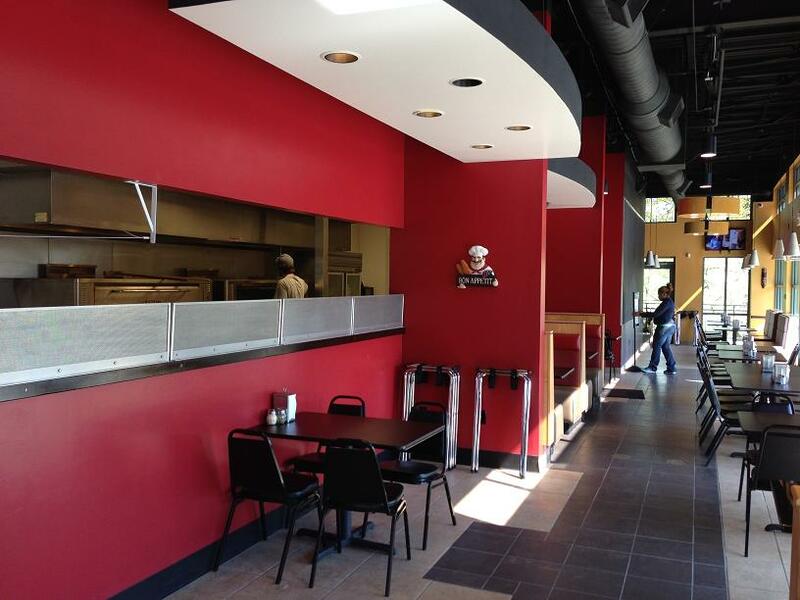 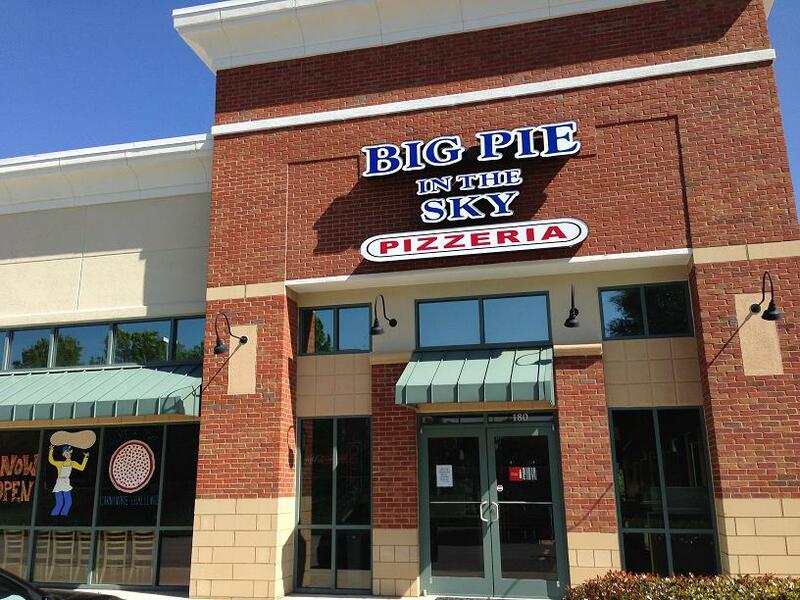 Big News at Big Pie-Roswell! 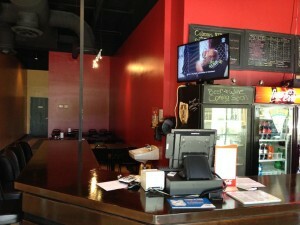 We now have our Alcohol License and will begin serving Beer & Wine, Monday 1/25! 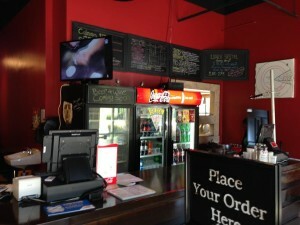 It took a while but now both locations will be running new daily specials!! 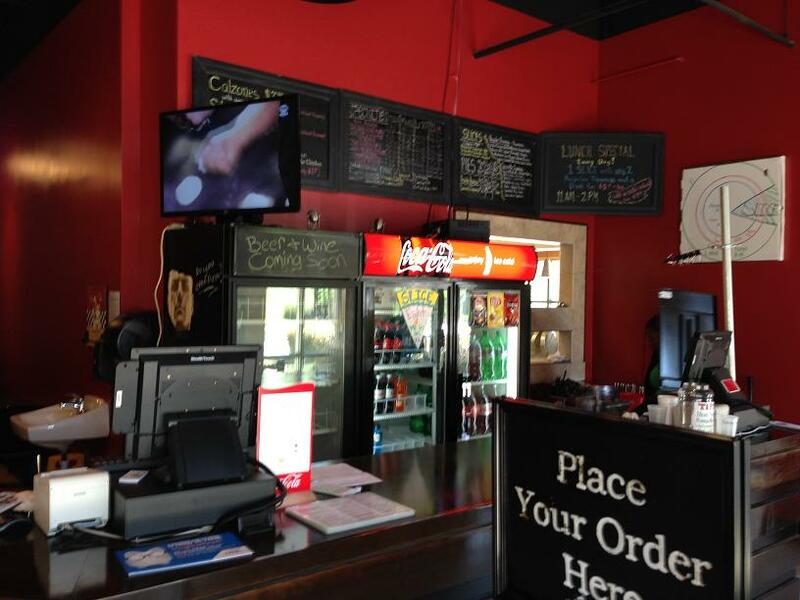 Come celebrate with us and enjoy some great pizza with your favorite drink! 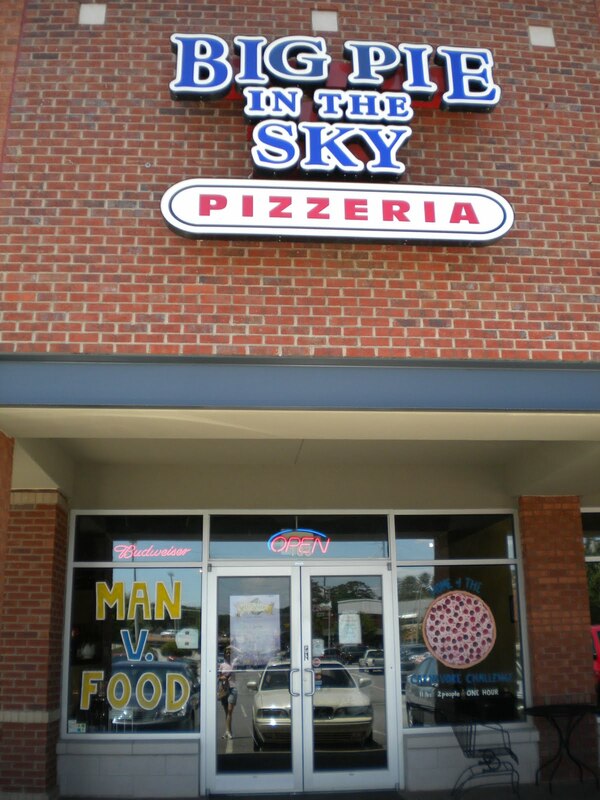 This entry was posted in Uncategorized and tagged alcohol, beer, Big Pie in the Sky, pizza, Roswell, wine on January 25, 2016 by admin.